More affordable, customizable and feature-filled than ever! Give your customers more choice, maximize your SEO and improve chances for discovery. 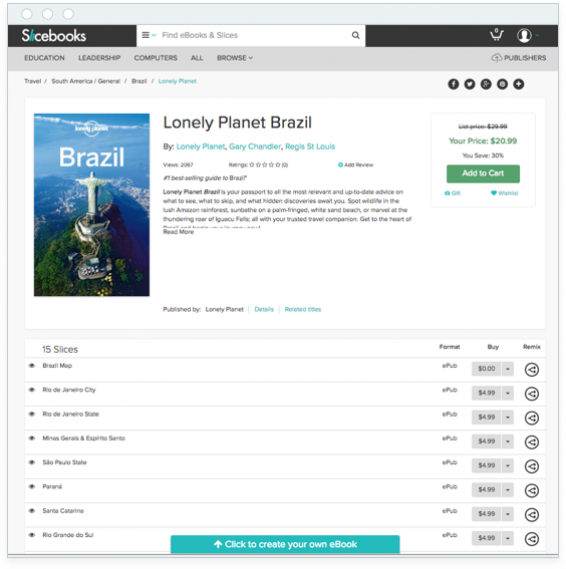 Why White Label the Slicebooks Store? (and make the competition jealous). 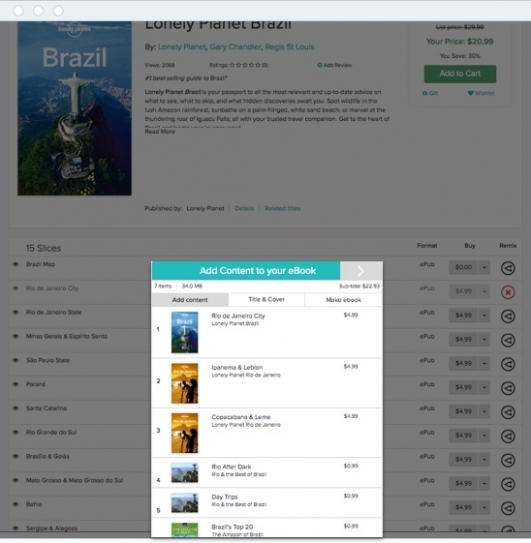 In minutes customers can mix & match content in the RemixWidget to create custom ebooks. Coming soon - multimedia remixing! Sample StoreApp - Try it! 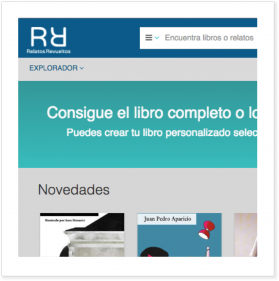 Browse, scroll, even remix ebooks. White label plans include unlimited StoreApps! Customizable micro stores with integrated shopping carts that embed on any site (like your popular author's blog) to quickly expand sales channels. All stores are designed and optimized for viewing on desktops, tablets and smartphones. repurposing & managing content easy. Robust store admin lets you manage users, products, sales reports, promotions and more! Need a feature we don't yet have? If you can explain it, we can make it. Our integrated tools make translation and localization a breeze. DRM encryption is available as an optional add-on for all plans. From enterprises and multinationals to non-profits, small & university presses, we have a plan for you. Let's talk! Get more information about Slicebooks White label stores. Use cases from higher ed & academic journals to short stories. 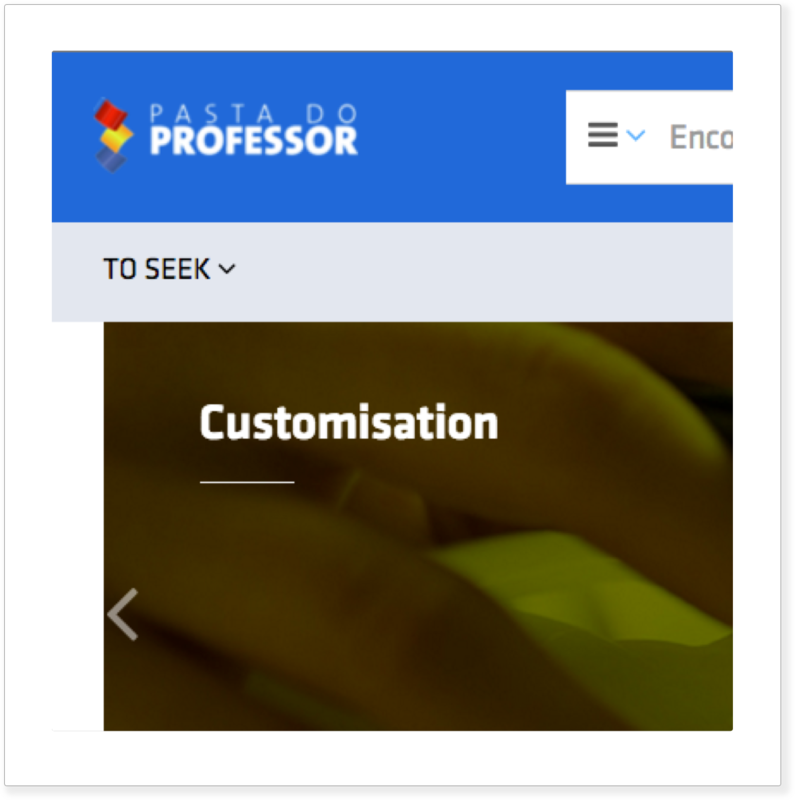 Professors customize course packs with RemixWidget, students buy course content whole or sliced. 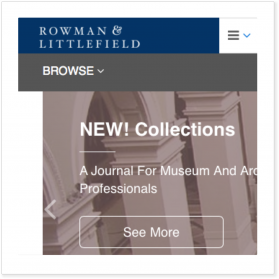 "We reviewed various options for building a new kind of journal store with new functionality for our customer base. 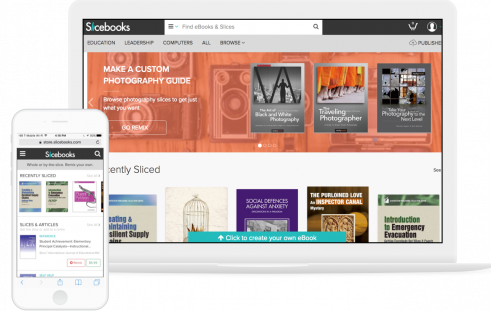 The Slicebooks platform offers the most cutting-edge and customizable solution available." Thrill your customers and pump up your SEO.